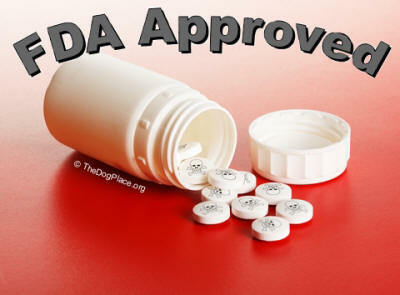 FDA continues to approve deadly prescription and veterinary drugs. Proof? FDA approved medications are the #1 cause of human drug fatalities, more than all illicit drugs combined. So do you really think the FDA's Center For Veterinary Medicine (CVM) is looking out for your DOG'S health and safety? Human drugs have medication warnings whereas animal owners get no veterinary prescription inserts; no warnings of allergic side effects or deadly adverse reactions. If we accept the premise that FDA supports drug companies more than the health and well-being of Americans, we must then ask "who is monitoring veterinary drug safety?" Many would say that the CVM (Center for Veterinary Medicine) is as corrupt as the FDA (Food and Drug Administration) under which it is organized. The FDA has been characterized as legalized graft, a federal bureaucracy into which $$$ billions in pork (earmarks) are funneled. On the other hand, before FDA, we unknowingly gave morphine to infants whereas today we have legal drug dealers who distribute through pharmacies and doctors. If this concept shocks you, grab an insulator and hang on because you are about to receive even higher voltage. The knowledge could save your pet's life or even your own. Prescription medications save countless lives but they must be carefully and rigorously monitored by FDA in order to insure safety. This reporter's pet was killed by the new oral vaccine(ref #2). We were reminded of what can go horribly wrong when the spinal meningitis outbreak occurred in 2012 due to a visibly filthy, contaminated pharmacy that produced corrupted spinal injections for pain patients. 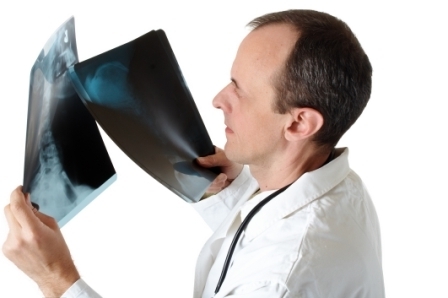 Are human pharmaceuticals tested and monitored more carefully than veterinary prescriptions? What do you think? Reliable veterinary fatality records are scanty indeed but a logical person would conclude that your pet's life is even more jeopardized because animal death can so easily be covered up. Necropsies are rarely mentioned by the vet nor demanded by a distraught owner. Your Best Friend may sense that the drug is making him feel worse but he can't explain it to you. That is why TheDogPlace launched the Drugs & DogMeds Project. If you missed the Proheart recall and the problems with Rimadyl and Deramaxx, you can find those reports in the Drugs Index. Over a decade has passed and so far, our goal has not been achieved. 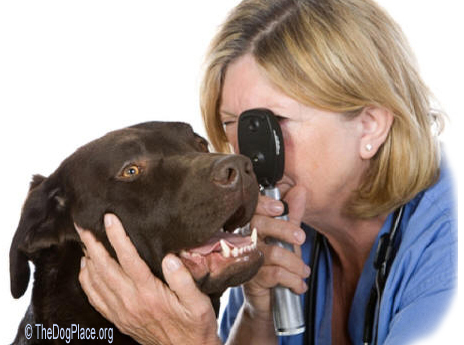 TheDogPlace may be the first but it is no longer alone in demanding that "FDA Approved" signify responsibility after the fact. 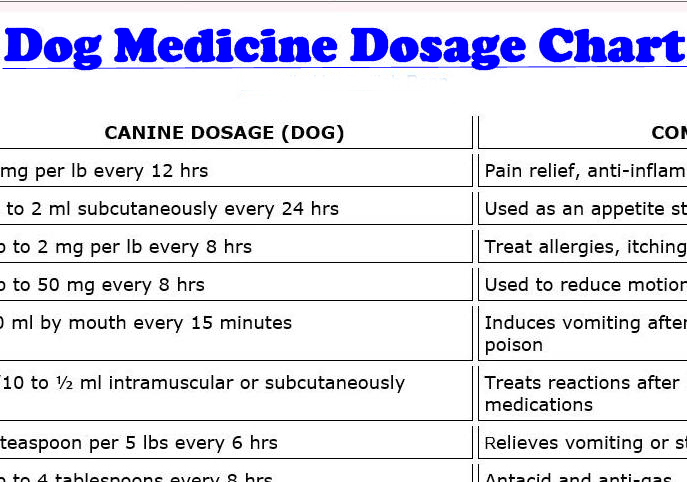 including rigorous monitoring of medications dispensed in veterinary medicine. According to MinuteMan 2006, (ref #3) legislators have deliberately obscured the line between bribes and campaign contributions. Big Pharma has the most influence because it has the biggest market with the highest profit; therefore drug companies can afford the most lavish perks. The drug companies can also afford retribution for those who try to protect our pets by doing their job! Here's but one example and it involves a well known veterinary pharmaceutical giant. Wyeth convinced the Center For Veterinary Medicine to remove Dr. Hampshire. There was a meeting between Wyeth and Dr. Lester Crawford, then-Acting FDA Commissioner. We're told that the CVM actually gave a PowerPoint presentation showing Dr. Hampshire's purported "conflict of interest" as a veterinarian. It was called a "-- a trumped-up charge based on her selling of about $200 worth of animal drugs on the Internet over the course of three years." Apparently Dr. Hampshire wasn't given the chance to respond to Wyeth's charges and instead, she was subsequently subjected to an FDA sting operation and subsequent criminal investigation which "completely exonerated Dr. Hampshire, but she was still kept away from any further involvement with Wyeth products." Iowa Sen. Charles Grassley (R-Iowa) wrote Commissioner Crawford, stating "it appears that there is a systemic problem with the pharmaceutical industry filing complaints against FDA employees and advisory panel members in an attempt to exclude those with dissenting views so that [the regulated companies] can obtain favorable results from [regulators." In a major address on the Senate floor, the Iowa senator went on to declare, "Brave whistleblowers have come forward to expose the too cozy relationship between the [FDA] and the drug industry ... The FDA cannot serve the American people and the interests of the drug industry at the same time." Whether they accept bribes or not, the pharmaceutical industry gambles that most drug regulators will look the other way or downplay problems rather than suffer personal persecution. It works. We urge you to speak out, report fatalities, and for more current information spend 110 seconds of your valuable time reading Prescribing Death (I), a concise report on vaccine marketing, human fatalities, cancer and medication costs.